Looking to book in your own newborn or family session? Get in touch with me by clicking here. 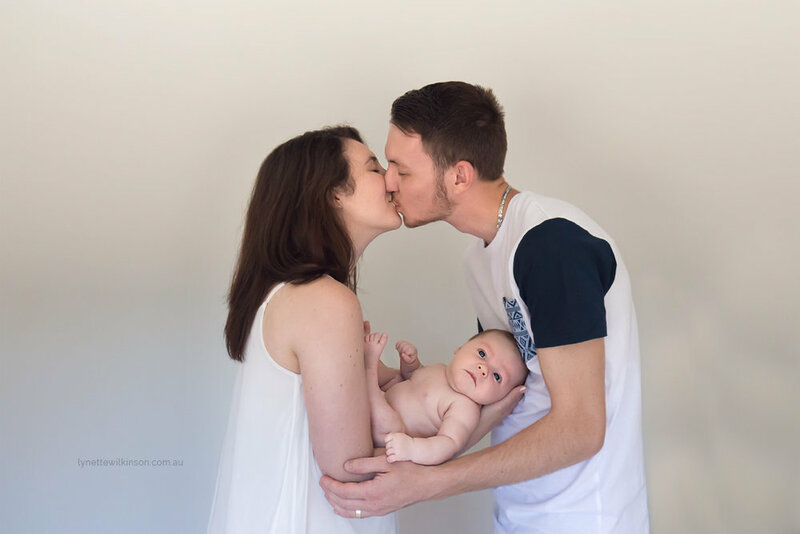 Lynette Wilkinson is a newborn photographer servicing the Perth metropolitan area. Lynette travels to you at home to create beautiful and meaningful newborn photos for your family.